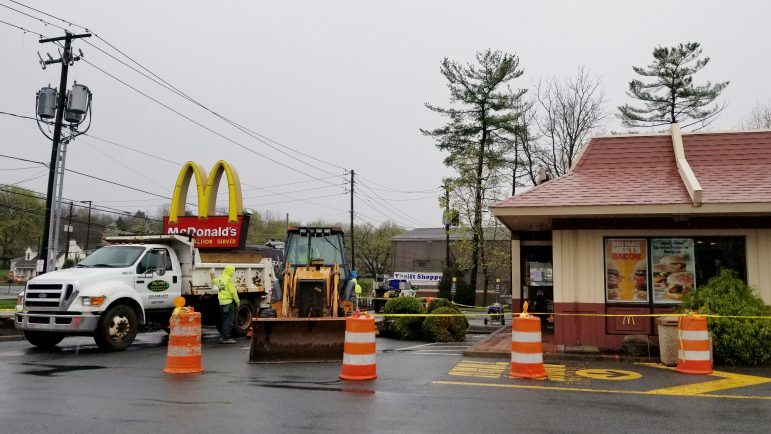 The Hellertown McDonald’s is being completely remodeled for the first time in nearly 15 years. Work on the renovations began on a rainy Tax Day Monday, April 15, 2019. 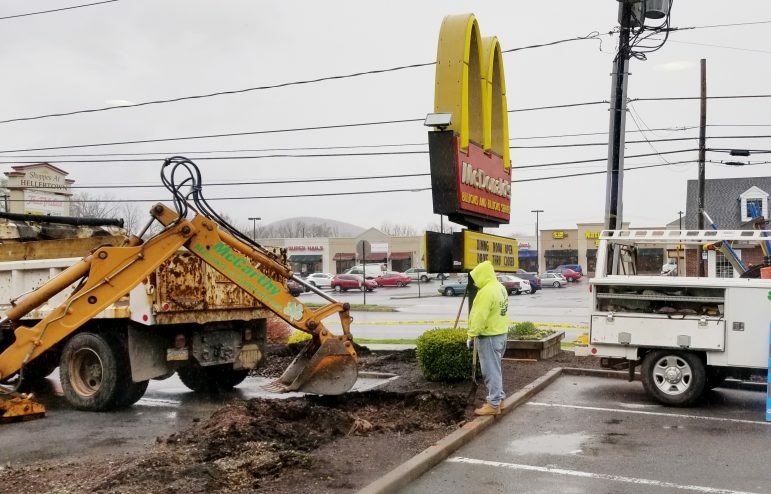 The Hellertown McDonald’s is being completely remodeled for the first time in nearly 15 years, franchise owner Jim McIntyre confirmed Monday. Work had already begun outside the store as of around 9 a.m., when a band of heavy rain moved through the area, soaking the ground a worker using a backhoe was digging into. The plan is for McDonald’s to remain open throughout the five-week renovation period, McIntyre said. For the next two weeks, while the building’s exterior is remodeled, its drive-thru will be closed. Once the exterior work is complete, the drive-thru will reopen and the restaurant’s interior will be closed for three weeks. 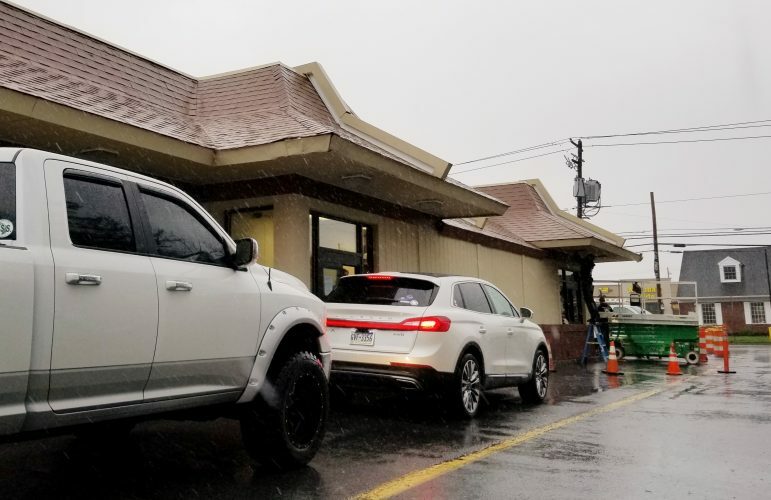 These vehicles were some of the last to pass through the Hellertown McDonald’s drive-thru for the next two weeks. It will be closed til late April while the store’s exterior is remodeled. McIntyre said he hopes the renovations will be completed by around May 17. “This is a full remodel,” he stressed. 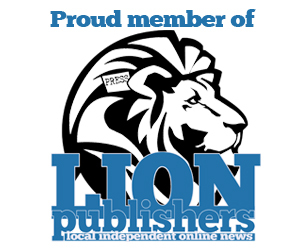 “We appreciate our customers’ patience and understanding while the work is in progress,” he said. New wall treatments in the dining area. A wall behind the front counter will close off the kitchen area from the rest of the restaurant and help reduce noise in the lobby area, where orders are placed. The front counter will be extended forward by about a foot. The lobby will be opened up a bit with the removal of two interior glass doors that currently separate it from a small vestibule. Digital menu boards will be installed at the drive-thru. There will be a two-sided self-service kiosk installed, where customers can place their own orders. McIntyre said the kiosk will be a convenience for customers and won’t result in any positions being eliminated. 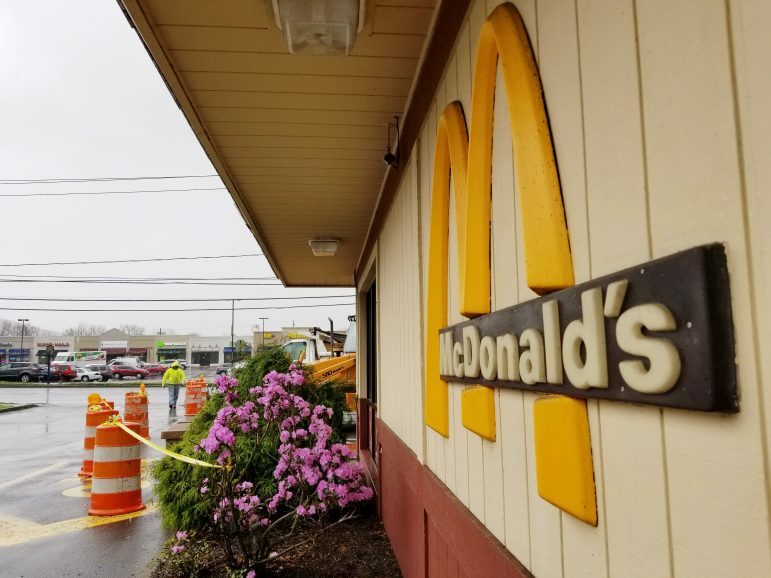 When the renovations are complete, the Hellertown McDonald’s will resemble the recently-remodeled downtown Easton McDonald’s, at least from the outside, he said. The new Hellertown McDonald’s will resemble this more modern McDonald’s in downtown Easton. 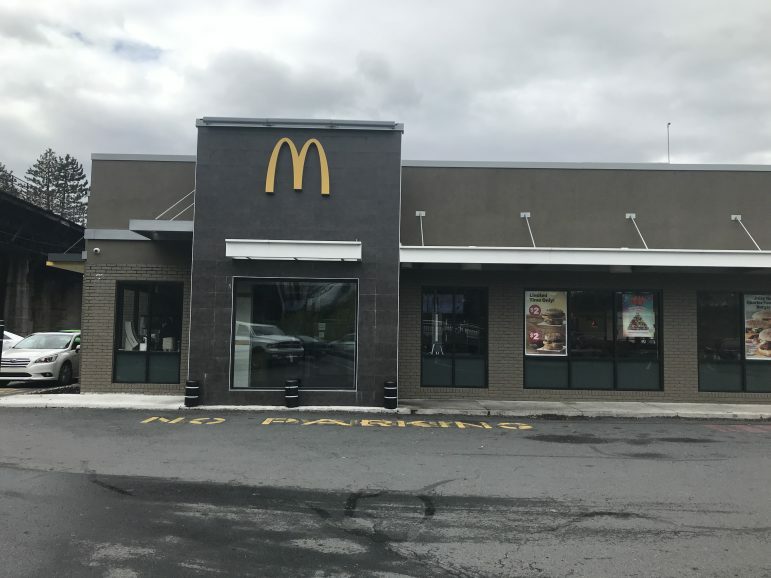 All McDonald’s restaurants will eventually be renovated according to new design standards, Hellertown franchisee Jim McIntyre said. Another store McIntyre owns, in Quakertown, was also recently remodeled. 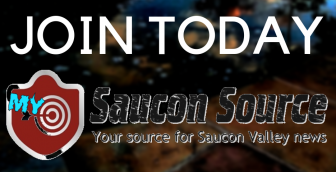 The work is being performed by local subcontactors, he said. 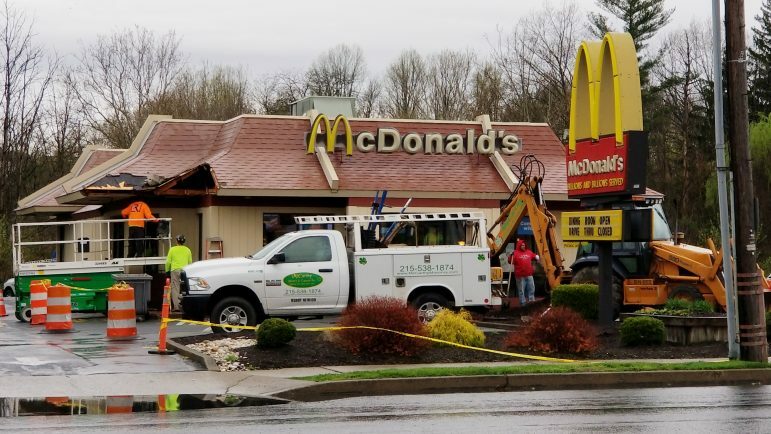 The Hellertown McDonald’s is located at 14 Main St. and is open Monday through Thursday from 5 a.m. to 11 p.m., Friday and Saturday from 5 a.m. to midnight, and Sunday from 6 a.m. to 11 p.m.
By mid-morning Monday, part of the roof at McDonald’s had already been eaten into by heavy machinery that is on site for the project. A brief period of heavy rain Monday morning didn’t appear to slow the workers down. A minimal number of parking spaces in front of the building were occupied by trucks and equipment Monday morning. The front entrance was also temporarily closed.